Participants and winners who are recognized for their abilities in various hip-hop programs have confirmed their appearance. 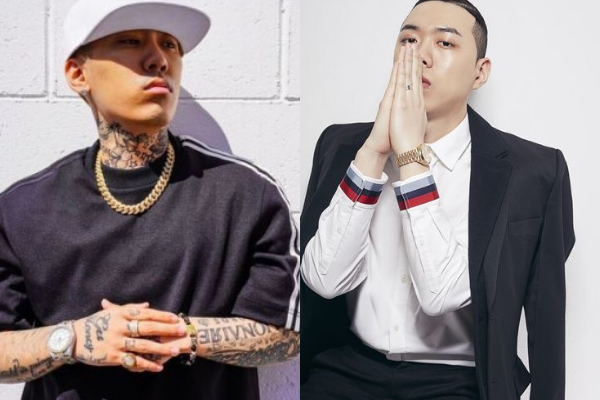 According to a representative of MBC new entertainment program “Target: Billboard – KILL BILL,” more well-known artists in the hip-hop world have confirmed their participation on the show. SanE, Rhythm Power, and Cheetah having decided to test their artistry on the show. SanE is popular rapper and entertainer who has managed to find a fanbase not only by hip-hop fans but also by the public based on his clever lyrics and excellent rapping skills. With his participation in their survival program, many expected dramatic performances where his skills will put others to the test. 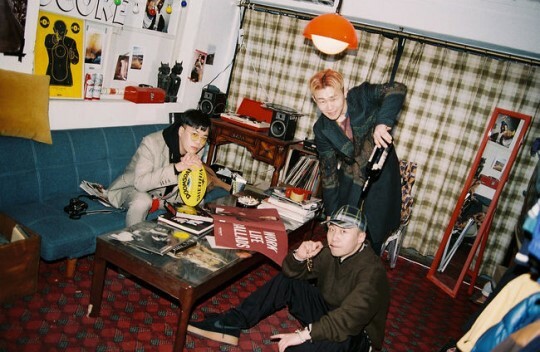 Like Rhythm Power, Cheetah is also a veteran of a music survival program. In 2015, the female rapper appeared on Mnet’s “Unpretty Rap Star” where she made a name for herself. In addition to her music, Cheetah’s charisma and unique sense of style have made her a trendsetter. Meanwhile, “Kill Bill” is a hip-hop survival entertainment program where seven artists compete to become the final winner. At this stage, the final winner will collaborate with a global artist with the hopes of topping Billboard’s music charts. Further, with five participants already confirmed that means MBC just needs two additional artists to complete the show’s roster.